homemade | Vim & Vintage - design. life. style. So I just made these 2 prints over the weekend and could not be more pleased with how they turned out. For less than 30 minutes and under $40 for 2, I’m leaping for joy. But let’s back up the train a little. 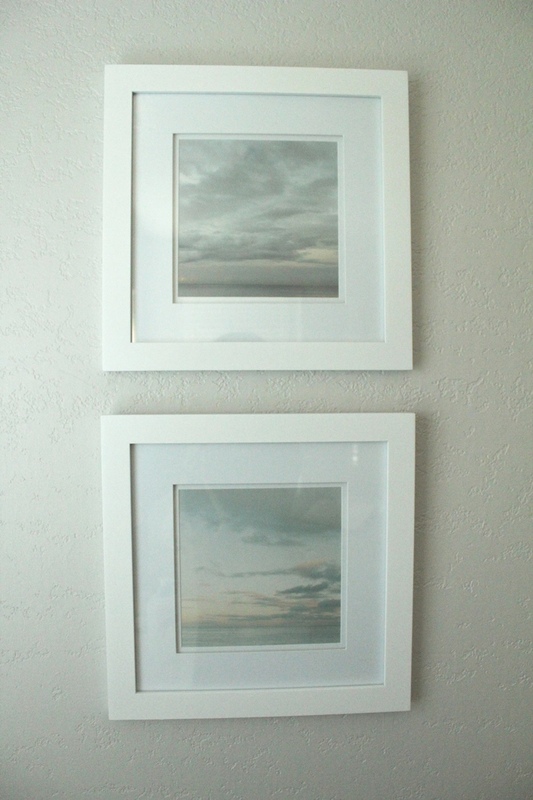 A while back, I was looking through Williams-Sonoma Home and came across these lovely seascape prints. As I’m finally making our bedroom makeover a reality, they would be PERFECT. But for $895 for 2…. let’s be real here. That’s more than just slightly over the budget for something with a simple concept. 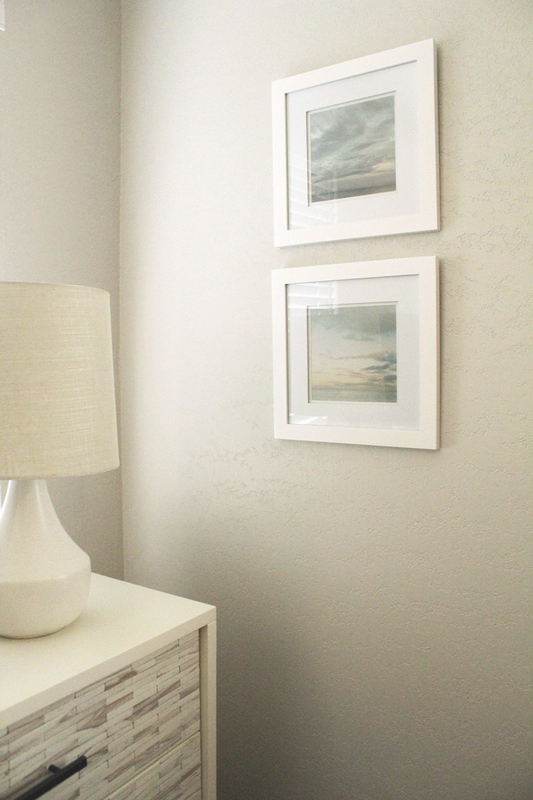 Coastal shot + white frame = it’s not rocket science. And that’s when I had my ah-ha moment of “I’m totally making that myself”. Even though I consider myself much a creative being, I don’t set aside the time to craft or do DIY projects. I have tons of ideas (and the Pinterest boards to prove it) but ambition.. ehhhh, not so much. But these little pretties are sooooo doable. First of all, you will need to grip up some simple inexpensive white frames. I like these frames from Michael’s. I got the 12×12 size with the 8×8 opening. I bought them in the store. They cost about $30 each, but with that weekly 40% off coupon you can score one for around $18. Next is the print. 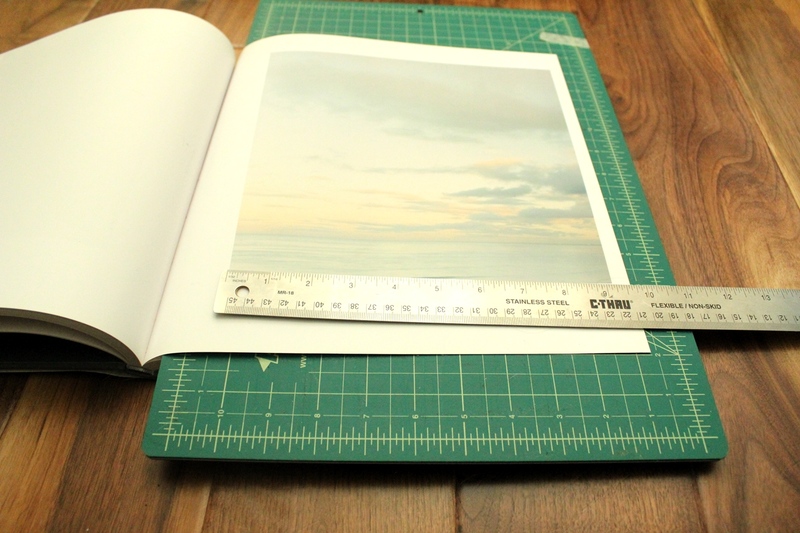 In my last life when I worked at Pizitz in Seaside, we carried this amazing book called Still: Oceanscapes. You can judge a book by its cover because it is exactly what you think – a bunch of wonderful ocean pictures. And yes, you guessed it: totally framed print-worthy. 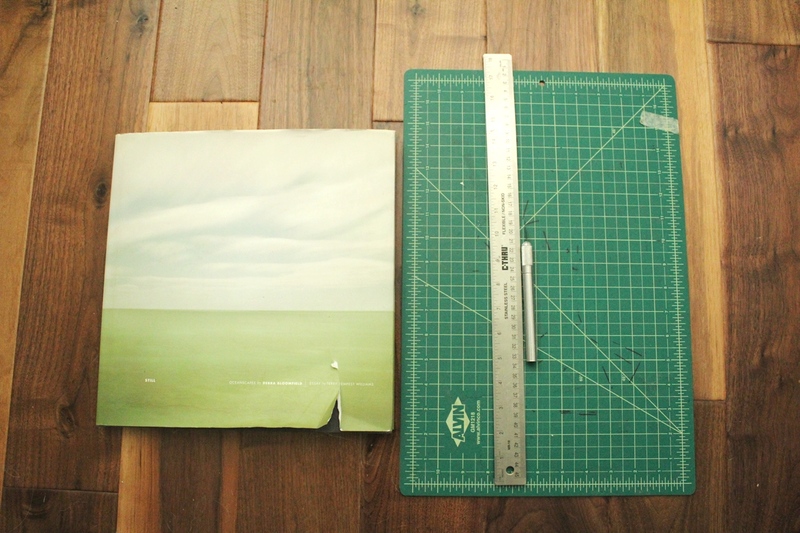 I can’t imagine just cutting up a beautiful hardbound book like this…. unless, well, it is used or damaged. My next amazing idea. Jump on Amazon and search for it used and you’ll come up with a whole list. I paid $3.99 for my book, but it was awhile ago. There are some as low as $1.72 + shipping! So for about $5 you’ll have a plethora of prints to choose from. 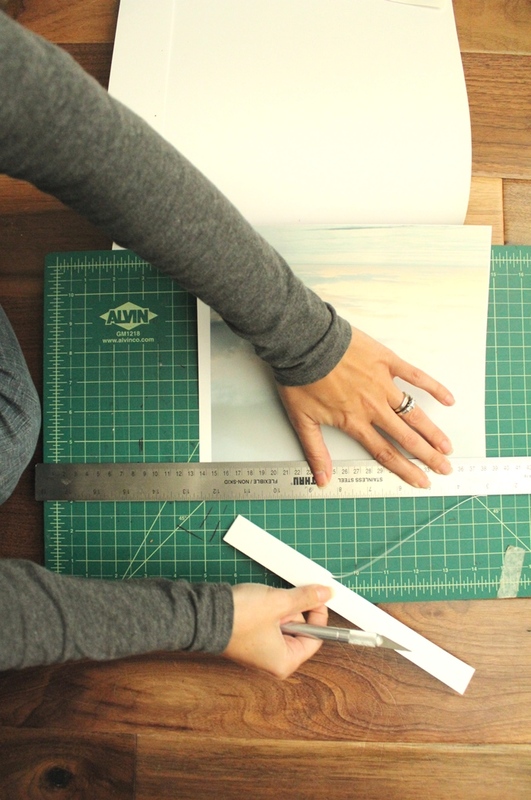 For supplies you’ll just need a cutting mat, ruler, and Exacto knife. Next, I just picked out the ones I wanted to use and cut them out. Pop them in and you’re ready to rock and roll. And there you have it. Awesome prints without the crazy price tag. Yes, I’m aware the Williams – Sonoma prints are much larger, and actual legit professional prints, but still that is WAYY too much to spend for me. You’re welcome.